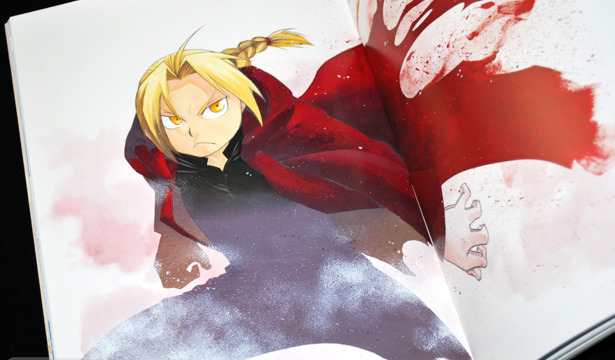 If you're watching Fullmetal Alchemist: Brotherhood, or not quite finished reading the manga, you might want to skip this post as there are some visual spoilers. For everyone else, it's just another art book! 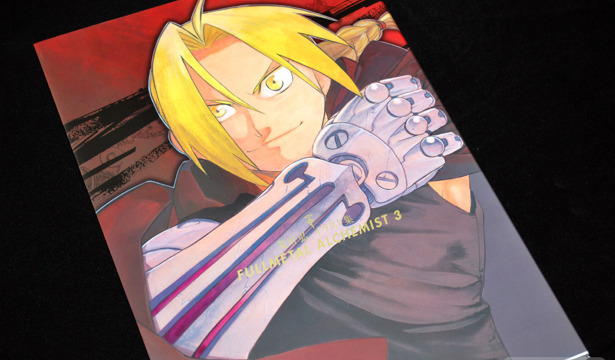 Arakawa Hiromu Illustrations Fullmetal Alchemist 3 is the final art book in her series of Fullmetal Alchemist illustration collections, containing illustrations from 2005 all the way through September 2010.